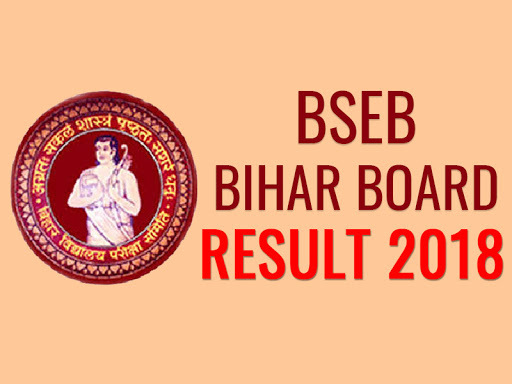 Bihar School Education Board (BSEB) is expected declare the results of the compartmental board examination for intermediate or Class 12 in the third week of August, an official said on Wednesday. According to the board official, the results can be declared any day between August 16 and 20. This year, 1.55 lakh candidates appeared in the compartmental exam held between July 13 and 20 after only 52.95% students cleared the board exam. The answer keys were uploaded on the official website of the board on August 5. Students can submit their objection through the online link available on the website and click on the ‘Register objection regarding answer key’ link. The last date to submit objections is August 8. A student has to score 30% in the theory exam to pass and 40% for practicals.